The Nokia 3310 was one of the company’s most popular cell phones and it became famous for being virtually indestructible. It wasn’t the best looking cell phone at the time, but it had great battery life and was able to take multiple drops and throws without the device breaking. As we transitioned to the smartphone era, a lot of companies followed suit and designed phones that were durable. However, the trend lately shows that overall design is more important than durability to the average customer. 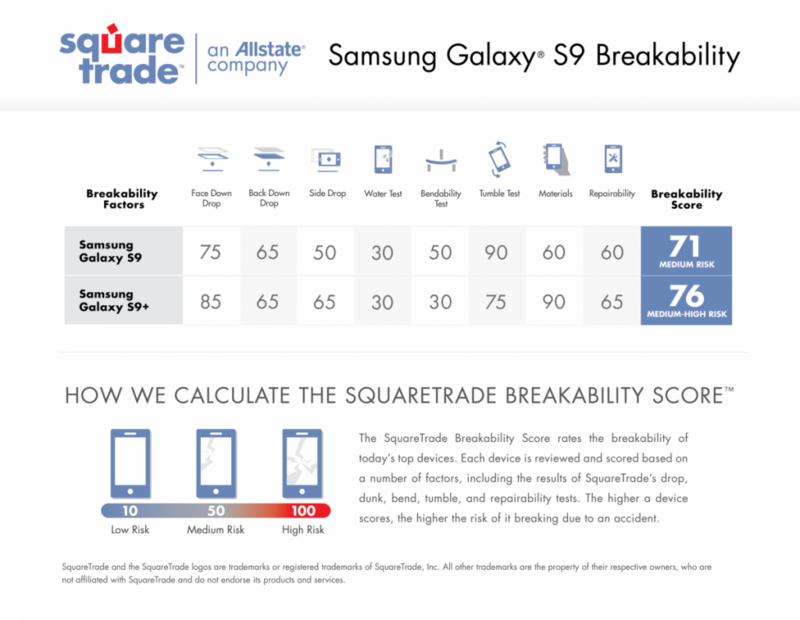 SquareTrade recently performed a durability test of Samsung’s new Galaxy S9 and their results show only marginal improvements over the Galaxy S8. 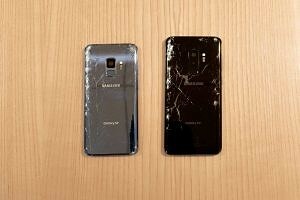 The debate between a premium design and a durable smartphone has caused quite the divide within the community. Plastic was a popular build material for a while due to its ability to take drops without breaking major components. HTC became known for their metal phones that provided a sense of weight and also proved to be quite durable compared to others on the market. However, since Samsung switched to the glass sandwich style with the Galaxy S6, it seems to have started a trend where the premium look and feel of a device has become a major selling point. 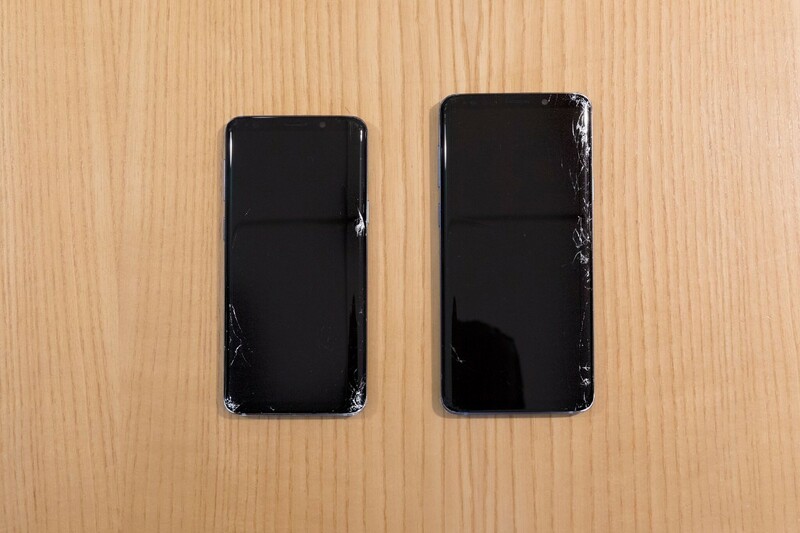 The thing is, it’s incredibly difficult to make a smartphone durable from drops when the front and back are full glass panels. This becomes even harder for Samsung as they have been rocking the Infinity Display design that curves the glass at its edges. Many of you know SquareTrade as an extended warranty service provider for consumer electronics and appliances. With the rise in popularity of smartphones, they’ve been focusing a lot on these over these last few years. 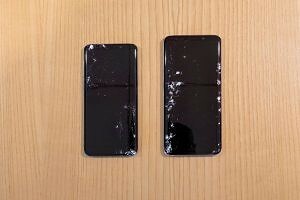 They just released their durability test of the Galaxy S9 and the Galaxy S9+. 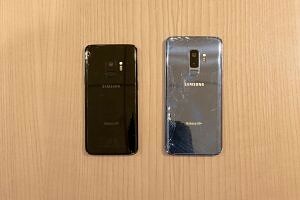 The results show that Samsung has only been able to make marginal improvements when compared to last year’s Galaxy S8. 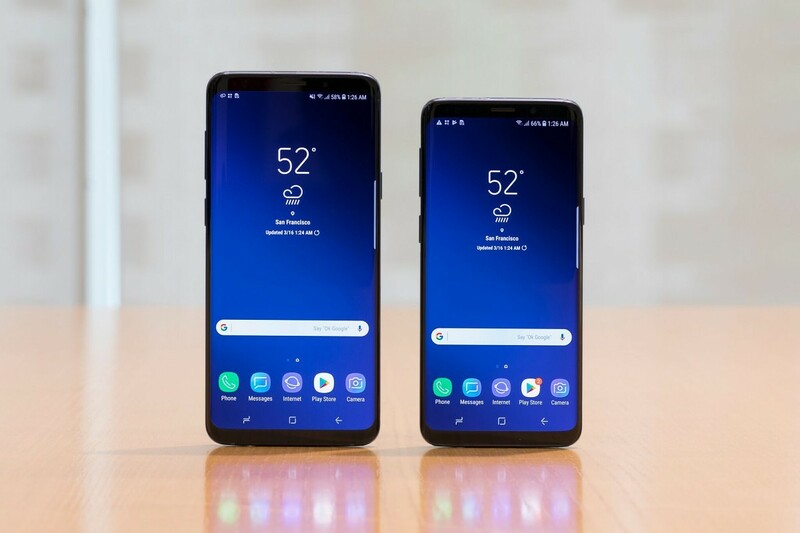 Depending on which device you have, the Galaxy S9 or the Galaxy S9+, you can see that their scorecard shows different strengths and weaknesses. 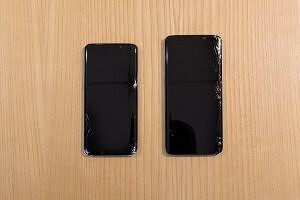 For example, the Galaxy S9 has a high risk of damage during the company’s tumble test, while the Galaxy S9+ wasn’t as bad. Another test shows the regular Galaxy S9 is less durable to SquareTrade’s bendability test when compared to the Galaxy S9+. 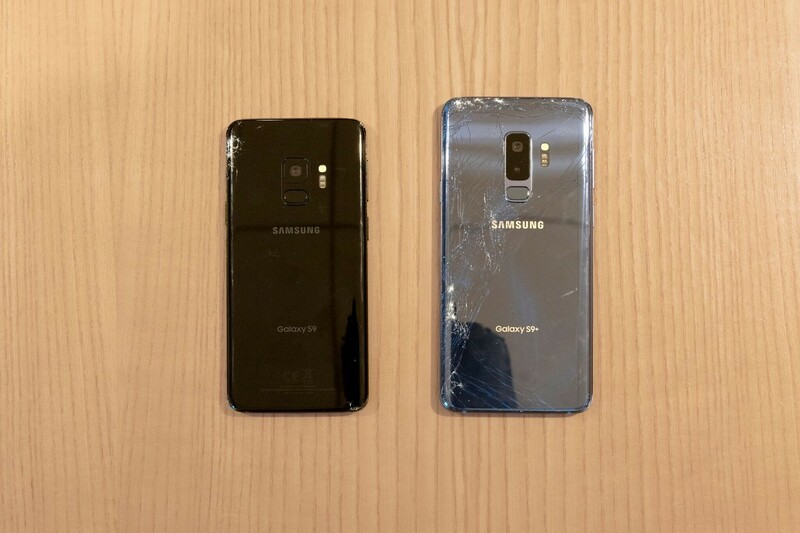 I have personally shifted to using TPU cases since this trend has started picking up, but many feel that defeats the purpose of buying a smartphone with a premium design. While true, I just know that I’ll be dropping my phones eventually and I feel more at ease knowing that I have at least some protection. Let us know what you think of this trend and whether or not it has influenced how you treat your smartphone (by using a case for example).